Friday we will be heading to Kingston, Ontario for a little getaway. 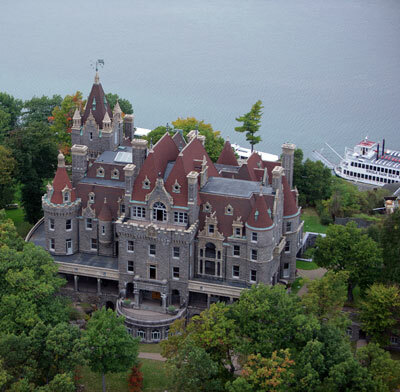 We will be going to Boldt Castle and a boat cruise. Should be fun and runs for 5 hours. I am looking forward to going and have seen the castle before from a distance before but never been on the island. It will take up most of our day Saturday from 10am-3pm so hopefully the girls will enjoy it. I might see if there is anything else we can do but that is something we can wing. The boat tour launches from Gananoque so we need to get up early and get to the harbour early. We also need passports since the island is on the American side of the waterway. We will see how it goes. I'm looking for a nice dinner after and will do some looking around but may end up cheaping out with pizza and wings! !